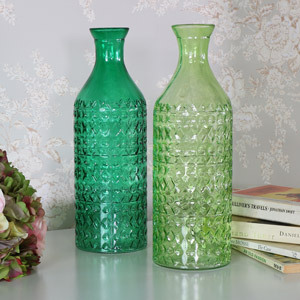 Vases and jugs are the newest way to introduce house plants in any of your rooms, or to just look simply elegant. 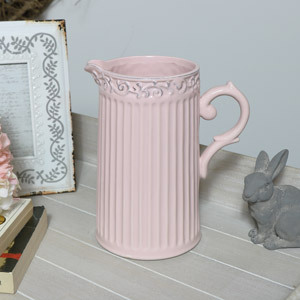 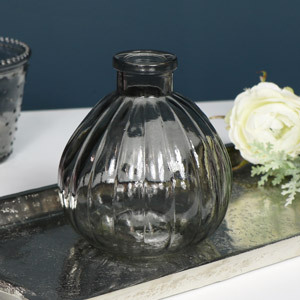 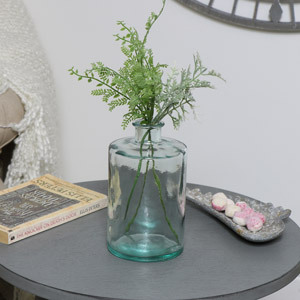 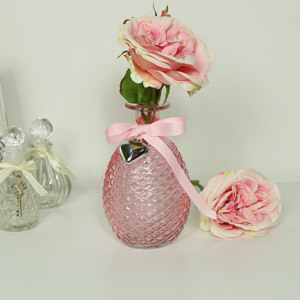 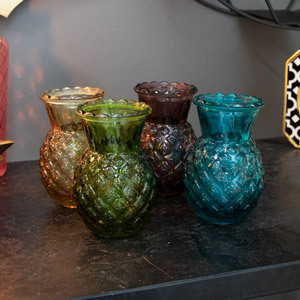 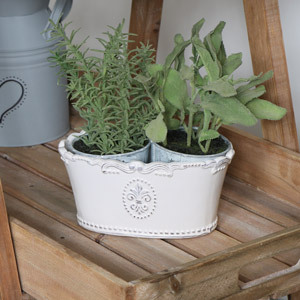 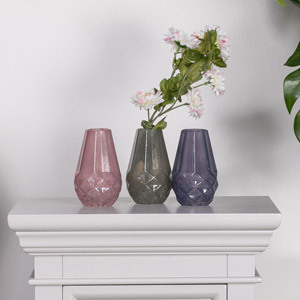 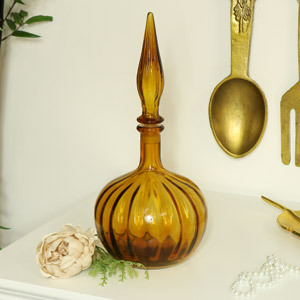 Shop our range of vases and jugs at Melody Maison to make your home look beautiful! 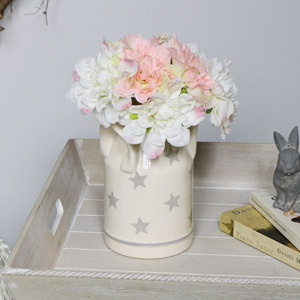 Flowers add life and colour into a home so why not preview them in our wonderful collection of Vases & Jugs! 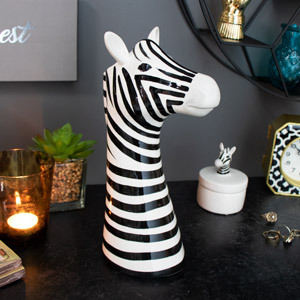 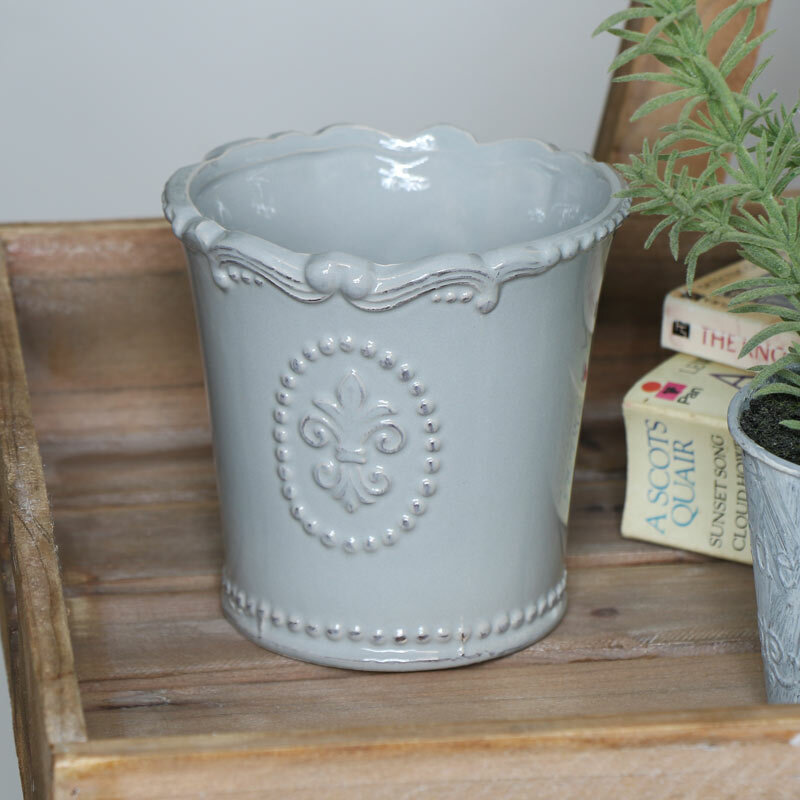 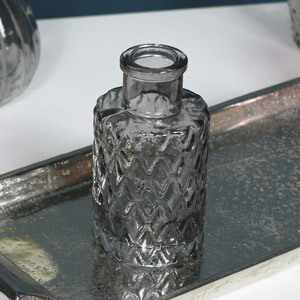 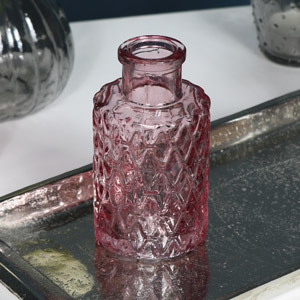 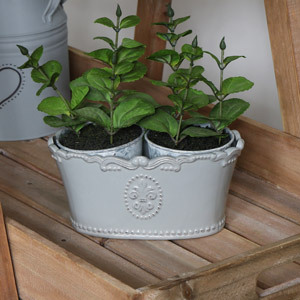 In a range of sizes and colours you'll be sure to find one that fits in with your home! 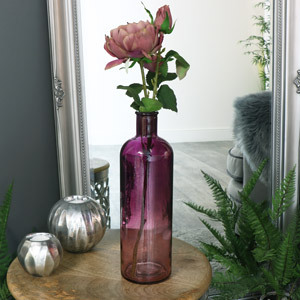 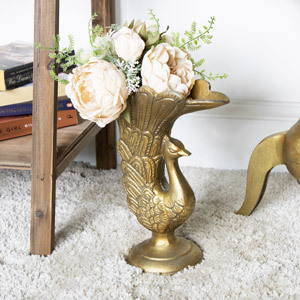 If you aren’t a fan of real, fresh flowers why not add some artificial flowers to your vases and jugs and simply give them a dust now and then.